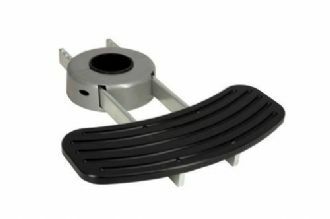 Our premium Helm Chair Pedestals are precision engineered and built by Garelick Mfg. 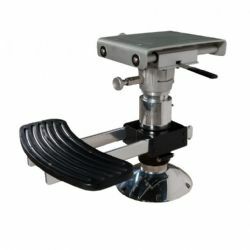 one of the leading helm chair pedestal manufactures and suppliers in the marine industry. 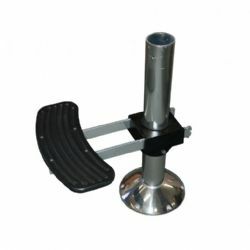 We offer you a wide variety of pedestal applications from the 2.875" and 3.5" to the 4" diameter Commander Seat Hardware System for large boats and yachts. 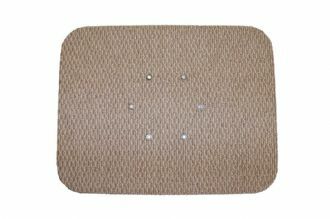 We also supply gas, electric and manual-rise adj. 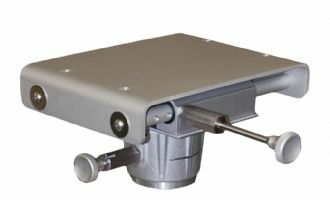 Helm Chair Pedestals with foot rest options, six-way marine power seat slide systems and low profile seat box mount swivel and slide units. 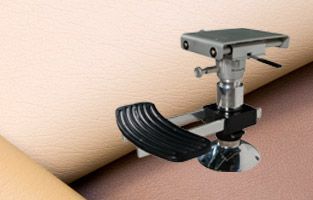 Let Glastop assist you with your specific Helm Chair Pedestal application questions.